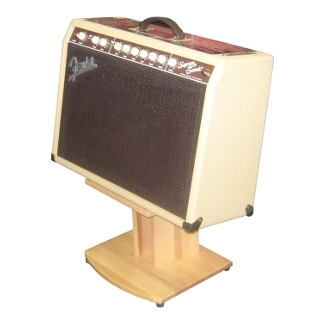 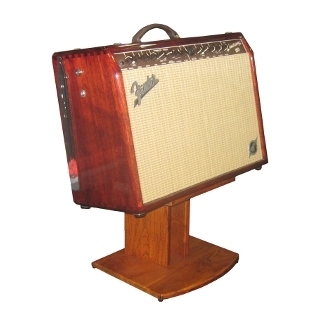 The Ampendage Amp Stand is simply the best looking guitar amp stand available. 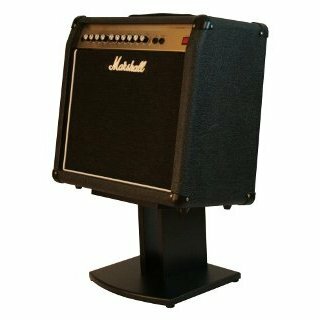 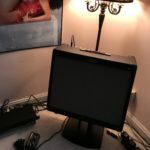 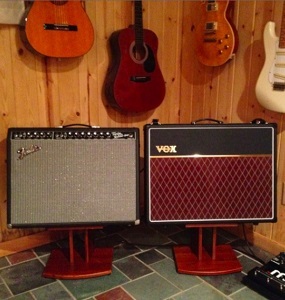 But looks aren’t the only thing that separates the Ampendage from other amp stands. 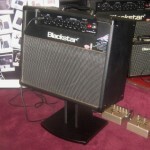 Click here to see why it’s the stand of choice for discerning guitar players. 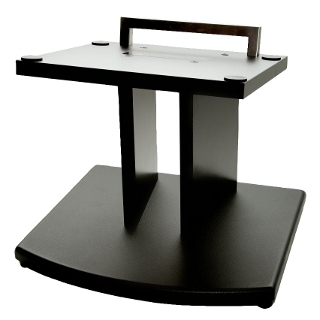 Whether you choose classic black, solid teak or solid maple, the Ampendage provides a professional look that will make you stand out. 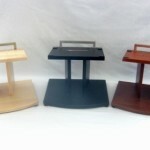 With its impressive quality and distinctive style, the Ampendage beats other stands, hands down!